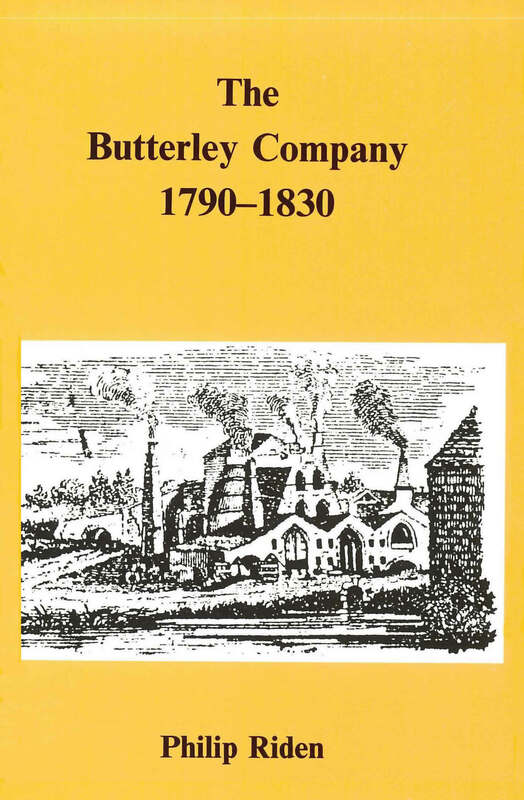 Founded at Ripley in mid Derbyshire in 1790, the Butterley Company was for many years by far the largest coal and iron concern in the East Midlands. This book is a detailed study of its forty years, up to the date of the retirement of the last of the original partners. It includes a discussion of the social origins of the founders, sources of capital, labour problems, Butterley&apos;s contribution to the growth of the transport network in the region, and their activities in the coal trade, iron–founding and engineering. The history of the company is built around the men who owned or worked for Butterley, including Benjamin Outram, William Jessop, John Wright of Nottingham, William Brunton and Joseph Glyn. Some account is also given of the general course of industrialisation in the mid Derbyshire coalfields and social developments in the area in the early nineteenth century. 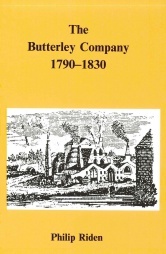 As well as technical aspects of the company&apos;s work and pits, the book also discusses famous Butterley products of the period.